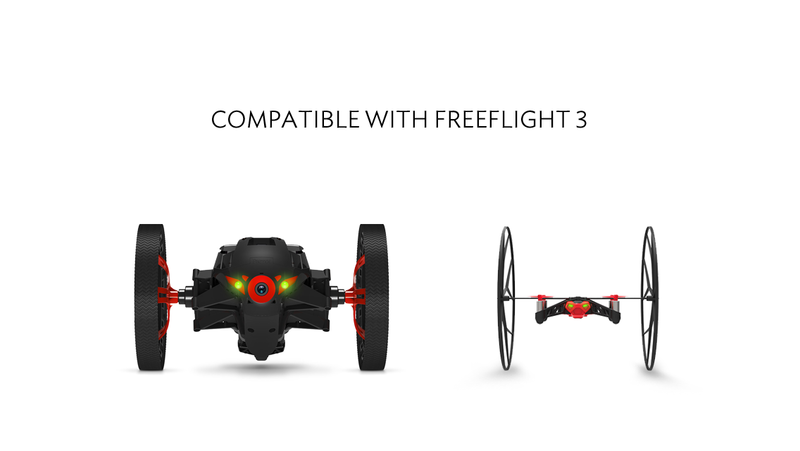 Remember those awesome mini-drones that Parrot showed off at CES way back in January? It looks like the Rolling Spider and Jumping Sumo are on sale now, at Brookstone and the Apple Store at least, for $100 and $160 respectively. And if you bought the drone, you'll want something to control it with. 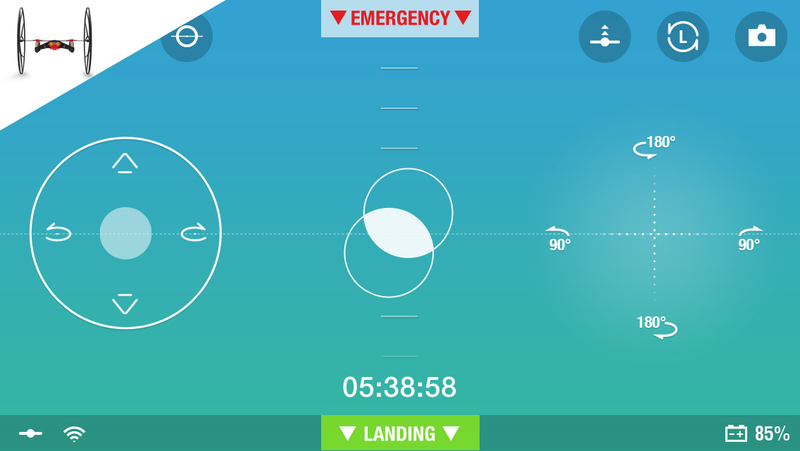 Enter the FreeFlight 3 app, made specifically for controlling Parrot's new toys. It's a free download, though you'll need an Android 4.0 device to install it. The Rolling Spider is the little flying drone, which carriers a pair of wheels on its chassis that are light enough to fly with. The tiny quad-copter can use its rotors to "roll" up walls and across ceilings, with the wheels acting as handy bumpers to protect the propellers. It can detach from the wheels at any time for a more conventional flight. Since we saw it at CES, it's been given cartoon "teeth" nose art and a more intricate web-style spoke system. 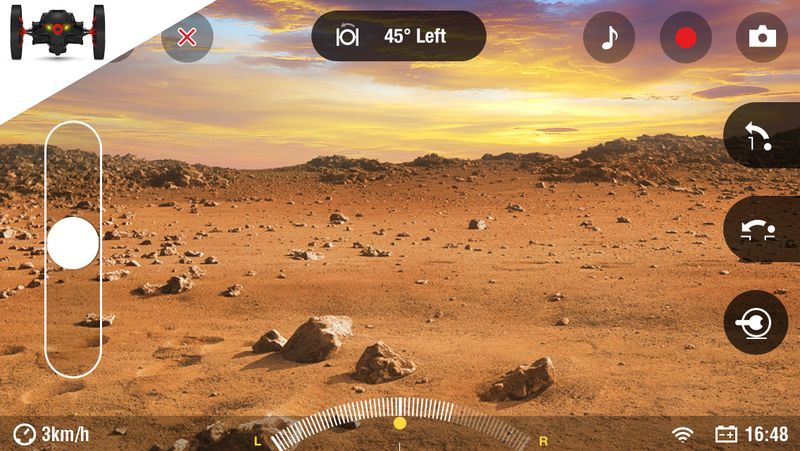 The camera is mounted on the bottom of the device and transmits back to the FreeFlight app on your phone or tablet. 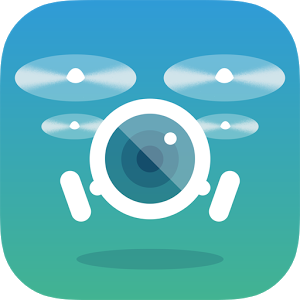 The flying drone can take snapshots, but not video like the larger Parrot AR. The Rolling Sumo is more like a conventional RC car, albeit with some interesting tricks. In addition to the front-facing viewfinder and recording camera, the two-wheeled gadget has a powerful jumping lever on its "tail" that can propel it across short distances or grab small objects. If you want to record images or video, you'll have to plug in a MicroUSB flash drive directly on the Sumo itself. The Jumping Sumo uses a standard WiFi connection for control and remote video, but the Rolling Spider uses Bluetooth LE, so older devices may not be compatible.